Who has 4 eyes and a cat? 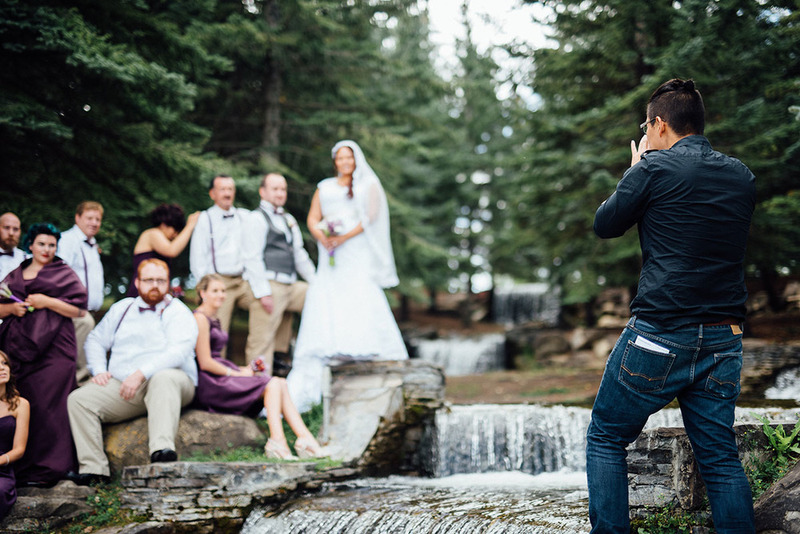 Hi my name is Youn (sound like Yawn), I can say without a shadow of a doubt, I was born to be a wedding photographer. Let's have a beer and a chat. Ok maybe 2 beers. Our team is based out of Vancouver, but we're also available for distance work. Look through our website. If it sparks your interest, give us a call or send over an email. We're happy to chat and answer all your questions. Alex & Youn did our wedding this past Sunday. They were both extremely professional and did an absolutely fantastic job. We couldn't be happier with our photo set, or our decision to go with them as our photogs! We will certainly be using them again for any and all future photo opportunities! Thanks again gents!! I couldn't be any happier or more amazed by my wedding photos! Youn Park is such a talented photographer and he made all of my wedding photo dreams come true!!! Thank you Youn! Big thank you to Cakewalk Media Inc. and Youn, the most talented photographer ever, for capturing the best day of our lives!!! Huge thanks to Indigo for these awesome family photos! Lucas is growing up so fast, capturing these moments means a lot to us.